Since 1941 our business has been enhancing your business. 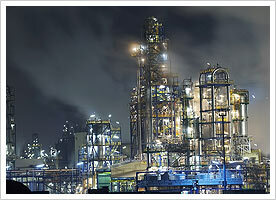 Industrial Solvents Corporation has over 131 years of combined experience working in the chemical industry. 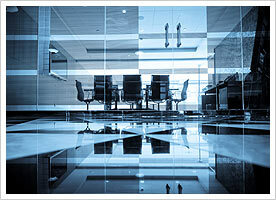 Our company was founded in the state of New York in 1941 and later incorporated in 1952. Our headquarters are located in Rye, NY. The primary sales and business office for ISC is in the northwest Houston suburb of Cypress, TX. Our core business is assisting refiners, chemical and petrochemical manufacturers in placing their co-product/by-product materials into value-added applications. We focus on finding safe applications for these chemical co-product streams in a variety of potential markets, such as: fuel oil blending, gasoline blending, cleaning applications, oilfield uses, chemical intermediates, and paints and coatings, among others. We have a large customer and supplier base, built up over 70 years of experience with sales throughout the US, Canada, and Mexico.